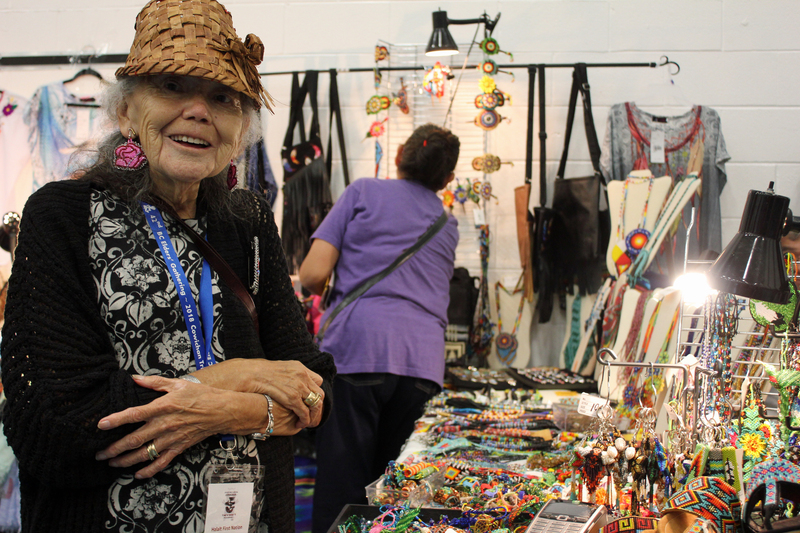 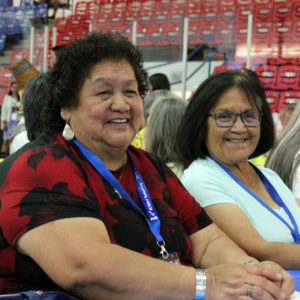 Elders from across B.C. came together in Cowichan territory for a yearly event that celebrates their knowledge, teachings and resiliency. 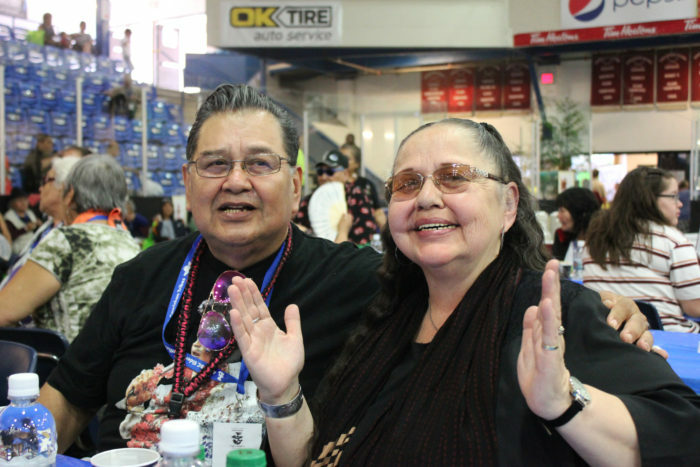 The 42nd annual B.C. 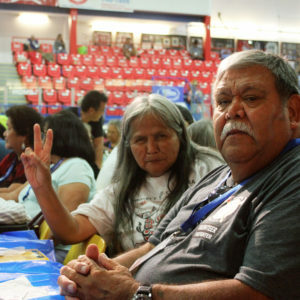 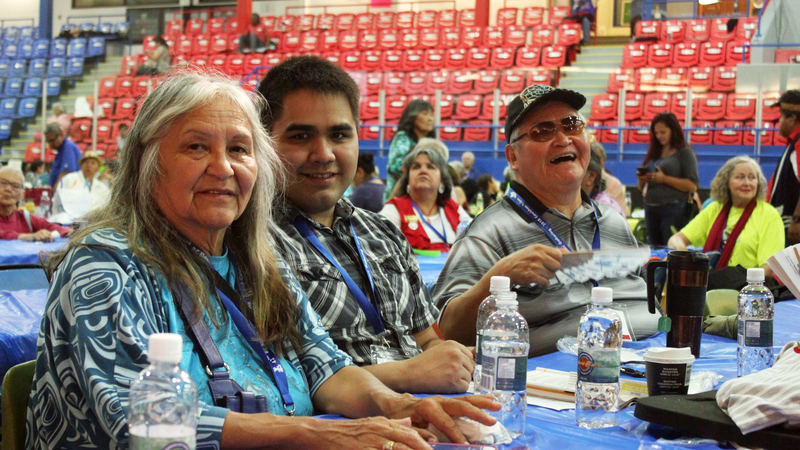 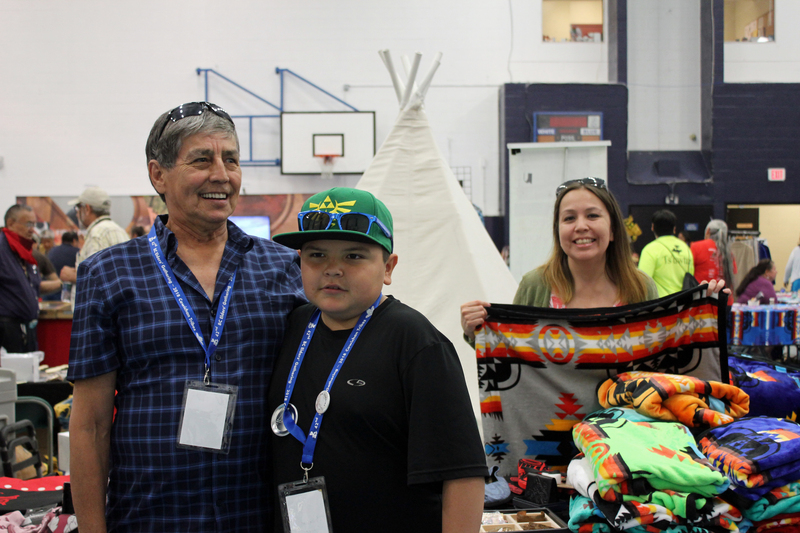 Elders Gathering took place from July 10 to 12 with the theme ‘I tst ‘o’ hwun’ ‘I (We are Still Here). The purpose of the gathering is to allow elders to socialize, network and celebrate their accomplishments. 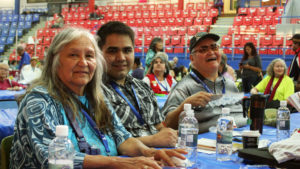 It also allows elders from different nations and cultures to share in food, songs, dances and ceremonies. 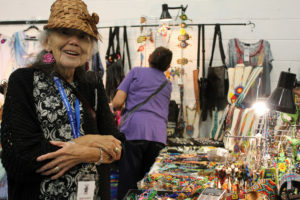 This year, the event included vendor tables, speakers, various workshops and sessions, plus an evening dance and closing ceremony. 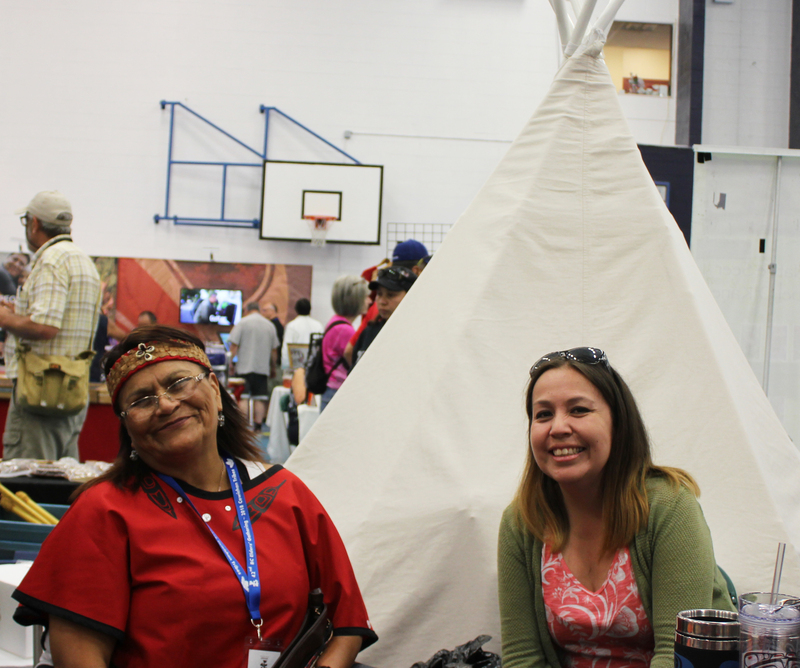 More information about the event can be found at https://eldersgathering.ca.